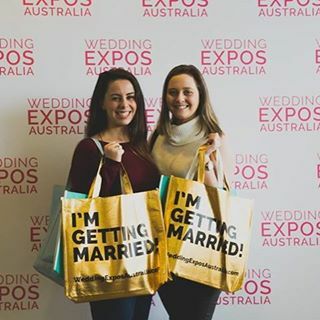 We recently exhibited with Wedding Expos Australia at Gosford and I must say it was a fantastic turn out. If you get the chance I would recommend you attending one of their Expos near you (see below for 2016 dates & locations). You get a ‘goodies bag’ and lot’s of specials and discounts, but the best thing about these expos is they are FREE to you. The venue at Gosford was a little small for the number of exhibitors and especially the number of guests. I had a phone call from one bride-to-be who didn’t actually get around to seeing us but was able to contact us from our pamphlet in her ‘goodies bag’. 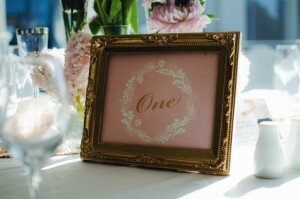 But, all is good for 2016 as Wedding Expos Australia are looking to change the venue next year at the Central Coast to accommodate the crowd. We wish you all the best in your wedding planning and hope this helps. Remember, take a breath every now and again and try to enjoy the journey. It’s such a special occasion and should be a time of fun and excitement. And, of course, if your looking for a photo booth to entertain your family and friends on the night, please don’t hesitate to contact us. We’d love to help bring the fun.